The zhuiz smart car has two types. The appearance is basically the same, but the function is different. 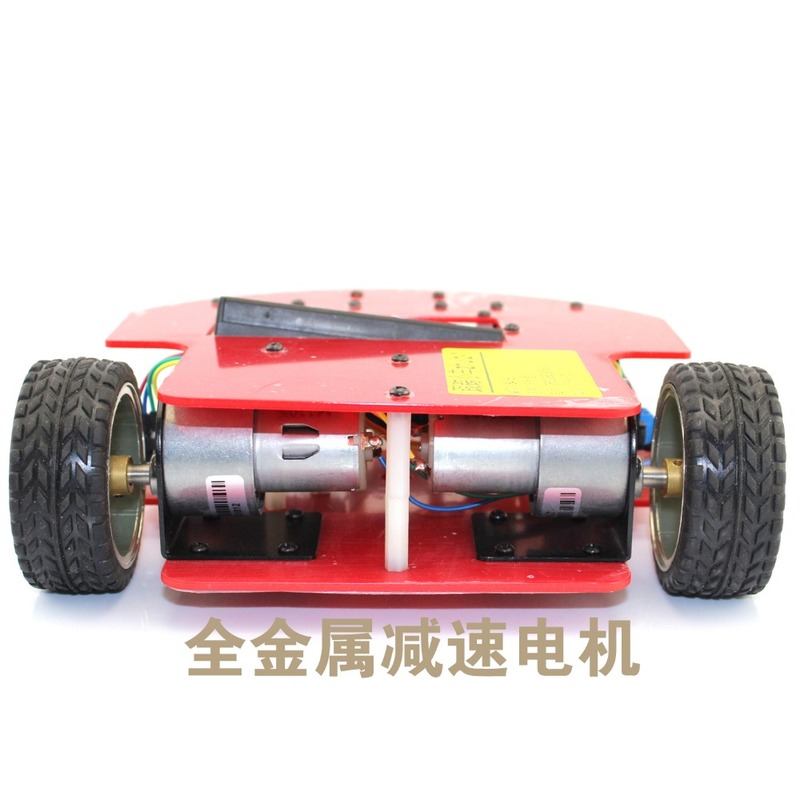 The use of metal deceleration motor and rubber wheels, the appearance is generous, durable. After the installation of the product, no need to master any technology, you can play like the video in the same way. 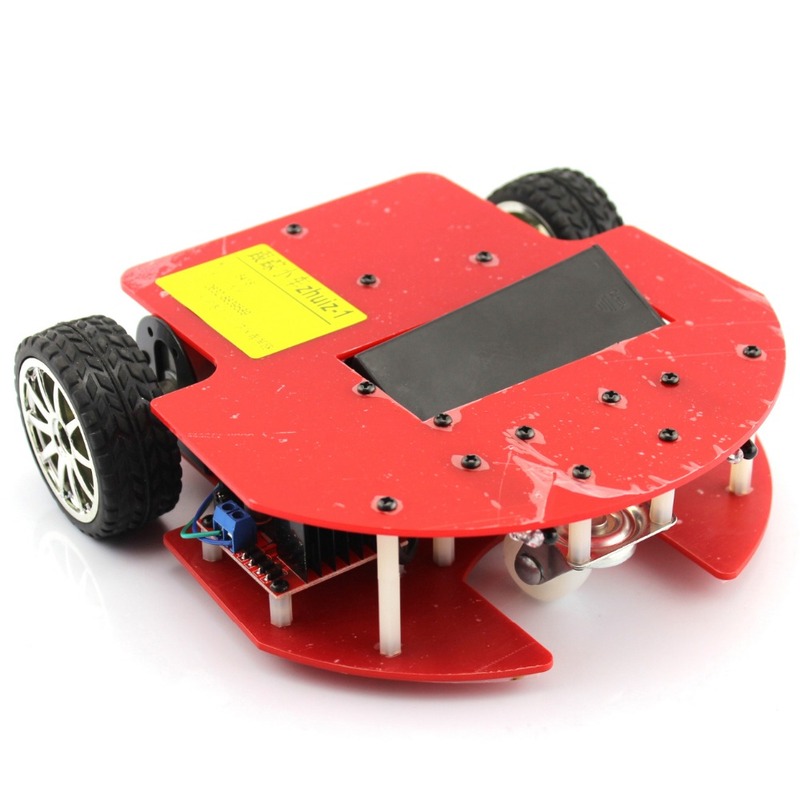 Zhuiz-1: autonomous roaming type, wandering around the room and choosing whether to avoid obstacles according to the mood of the car. 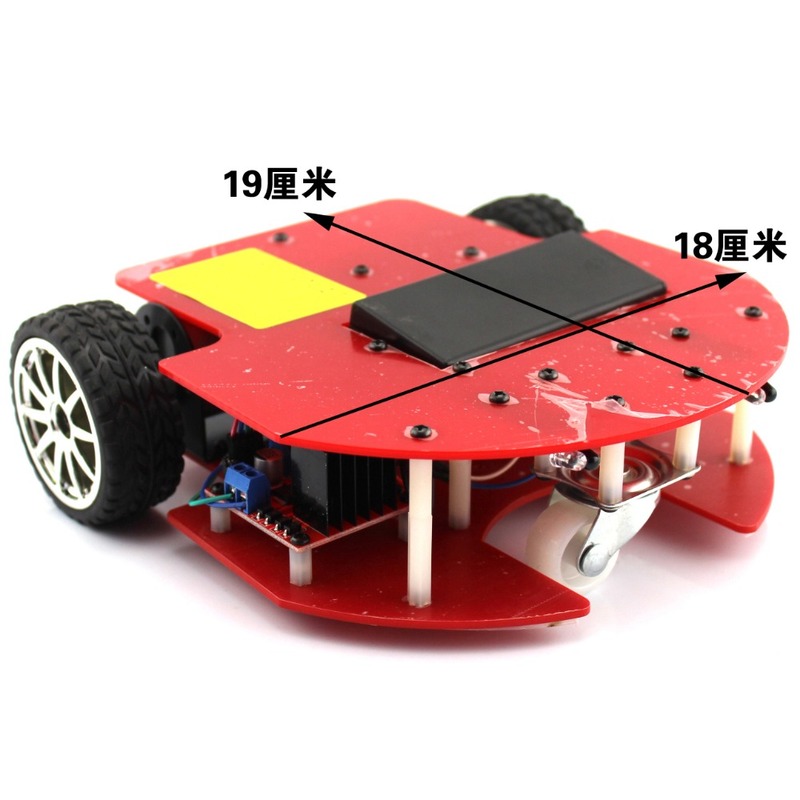 Zhuiz-2: to prevent the fall, on the table, on the table has been around, but when it comes to the edge of the desktop, the desktop will automatically identify the edge of active steering. [delivery list]: the whole vehicle contains chips, drivers, batteries, chargers, and can be played. 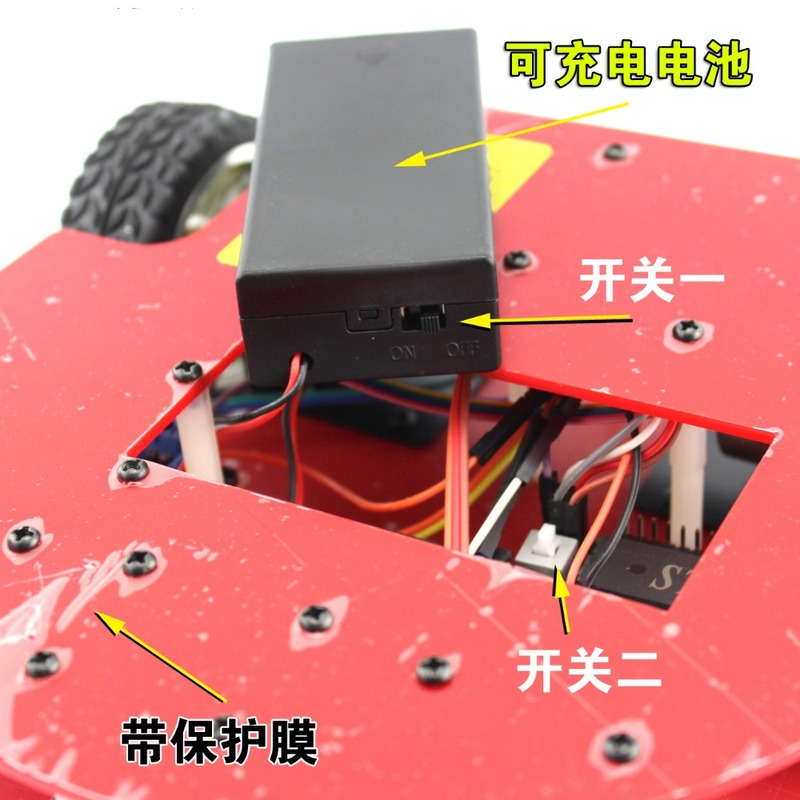 [note]: (1) there are two main switch, all open; (2) open the switch if there is no response, please close the battery box switch open again to start the car; (3) the light may interfere with car accurate judgment rate, if the car there are some abnormal behavior, please check whether the light by adjusting the sensitivity can be resolved.